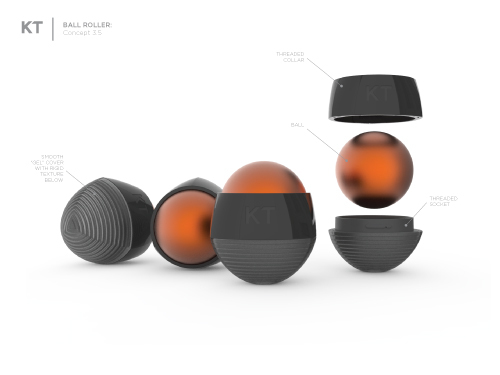 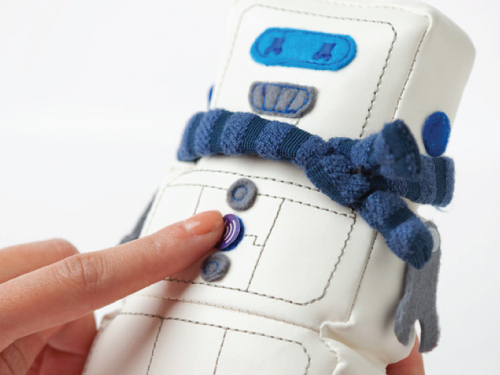 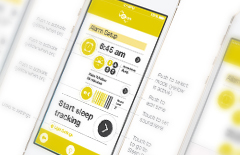 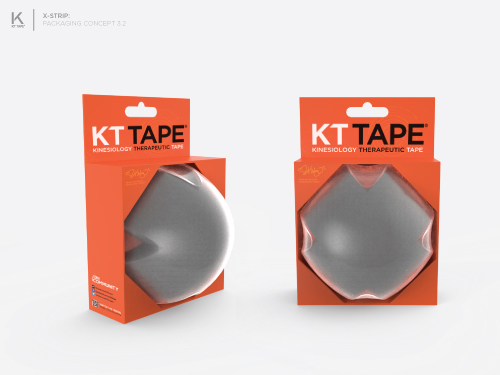 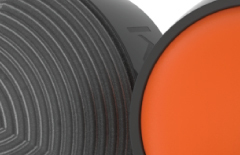 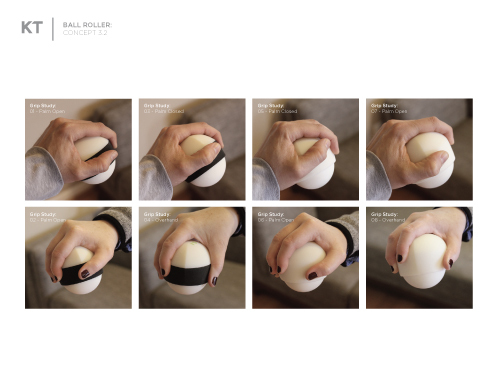 An ergonomic and innovative massage tool with packaging for KT Tape. 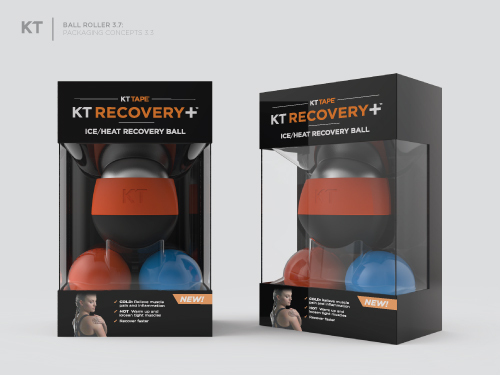 Custom packaging designed for a product line of kinesiology tape from KT Tape. 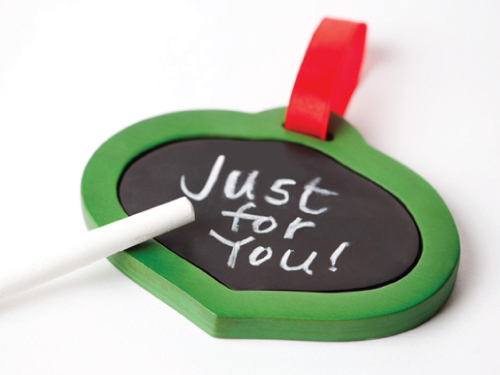 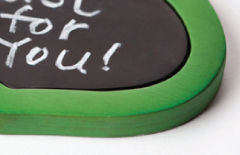 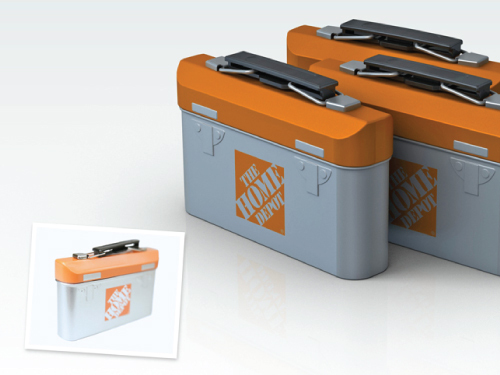 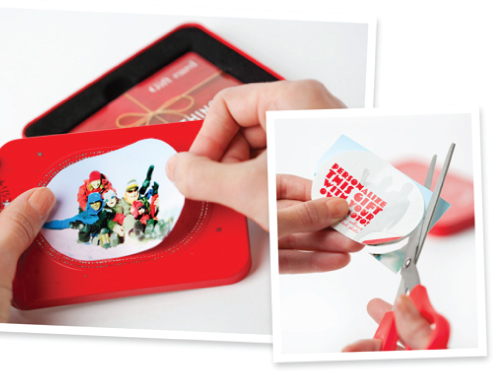 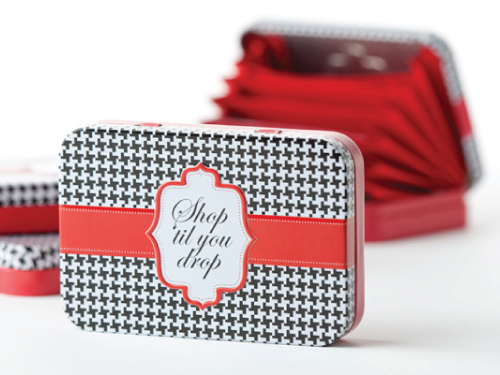 New product concepts for Seastone’s 2010 Holiday Product Line of Gift Card Holders. 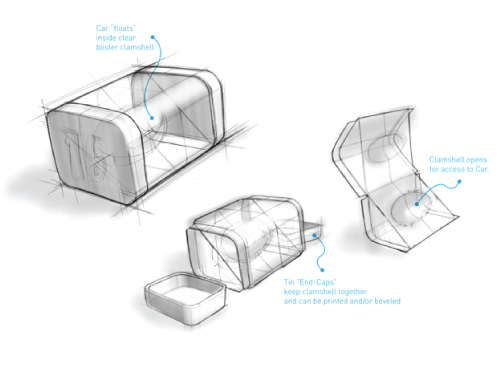 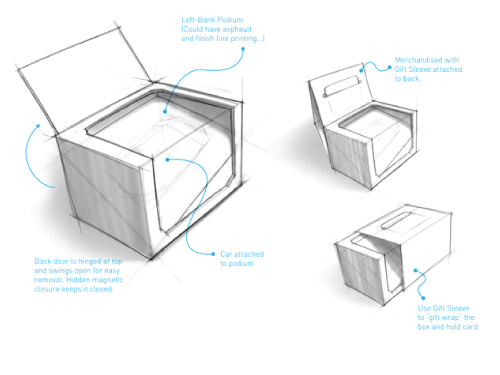 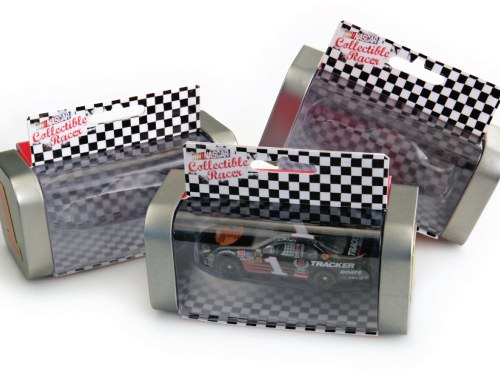 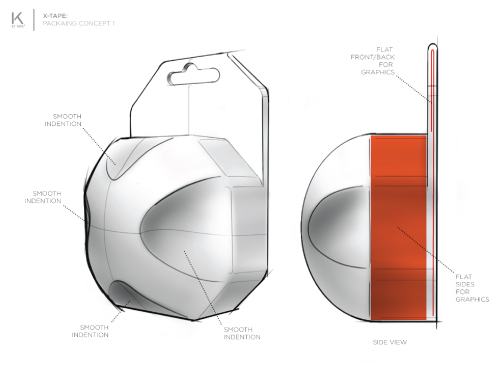 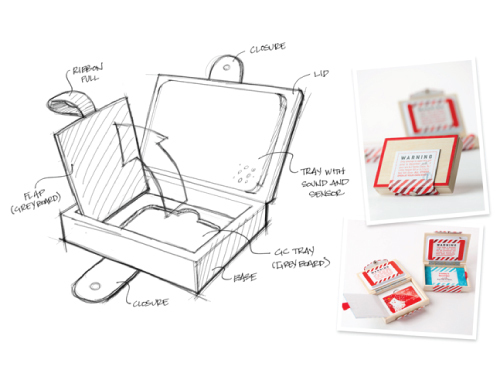 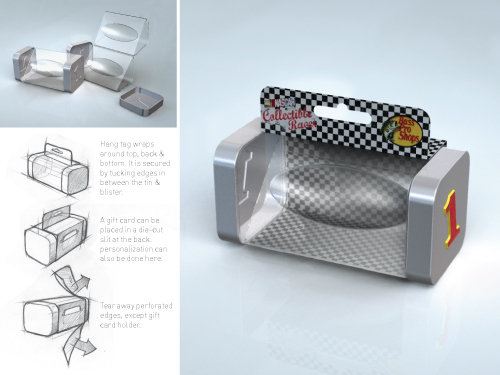 Concepts for packaging of collectible matchbox cars and other items. 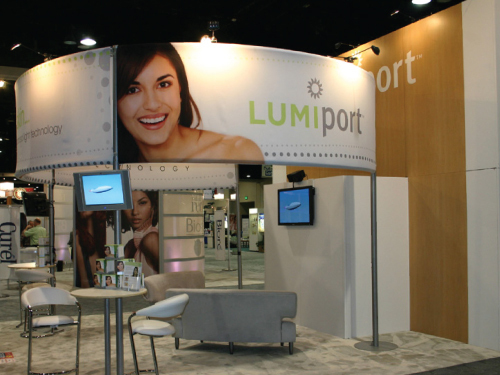 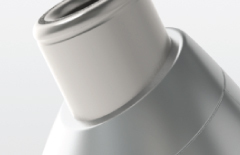 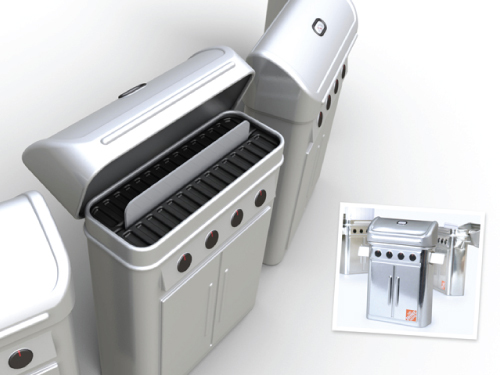 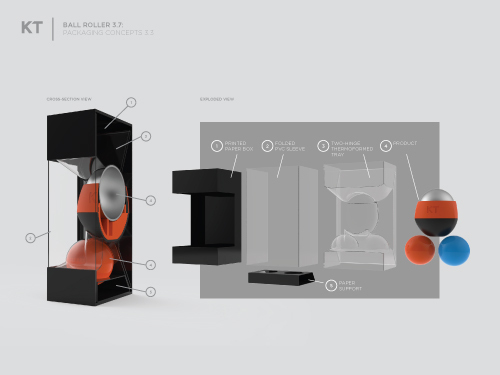 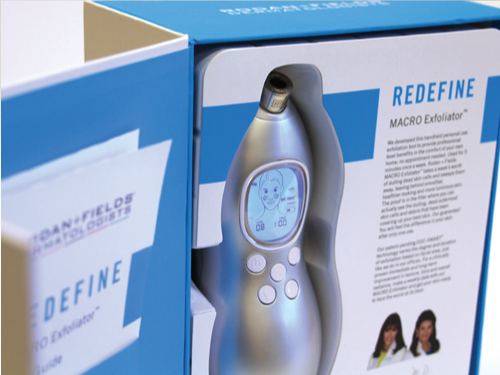 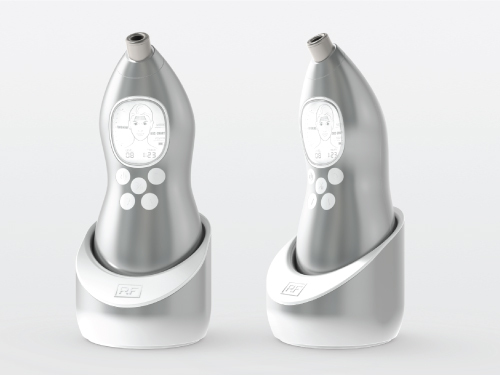 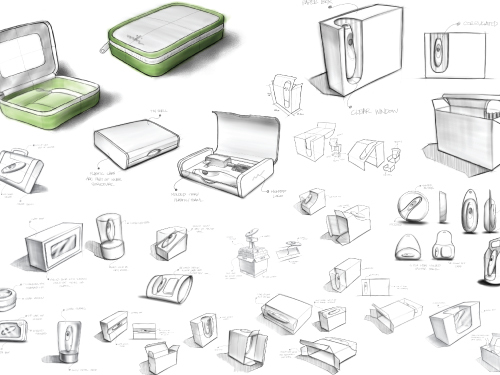 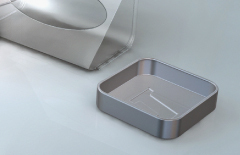 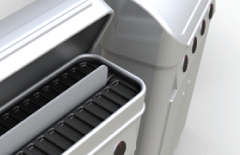 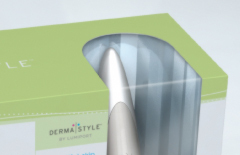 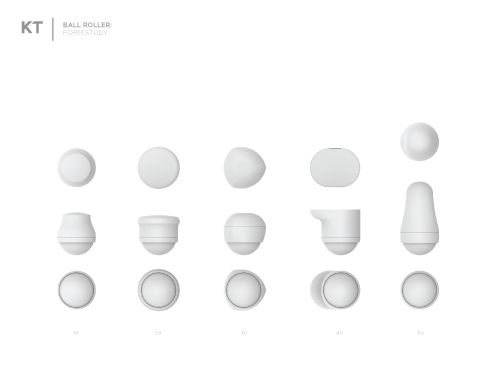 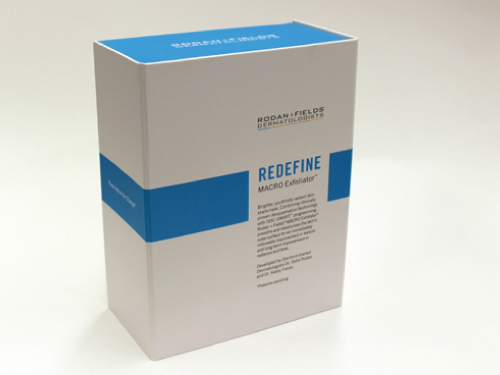 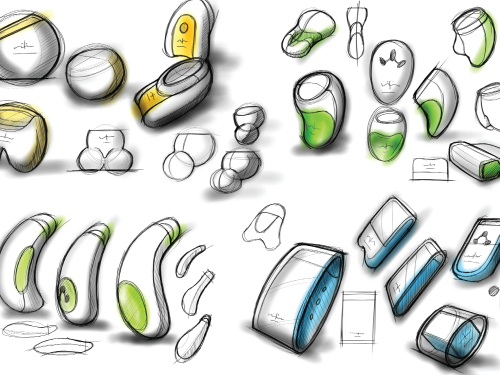 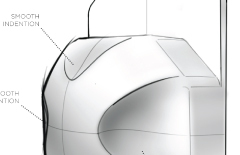 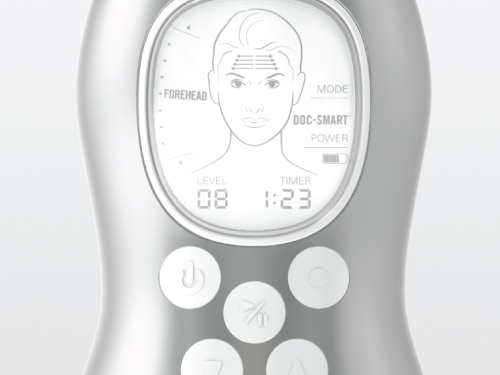 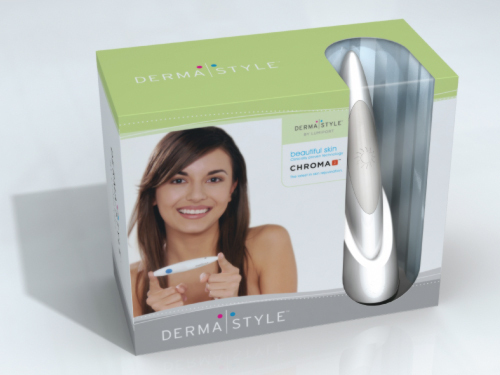 Packaging and exhibition designs for DermaStyle a personal skin care device. 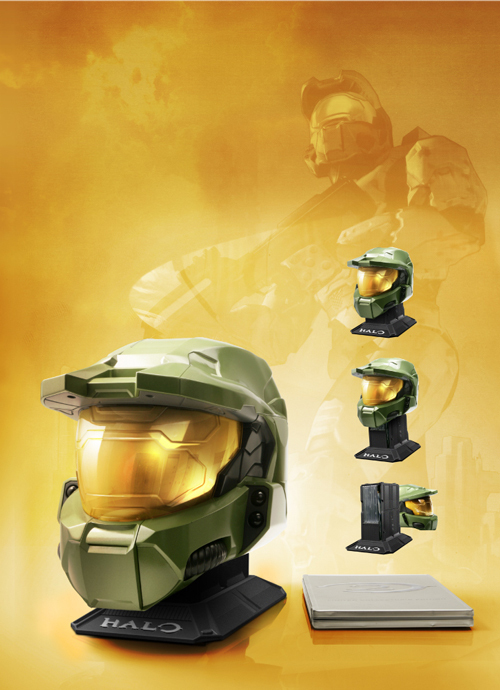 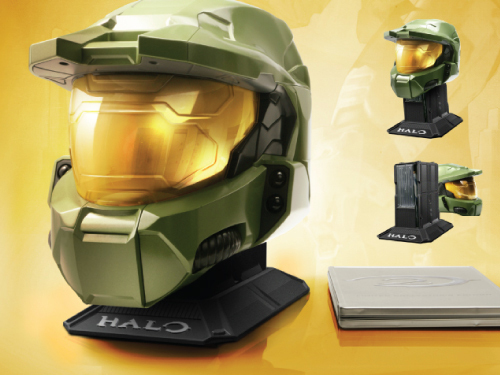 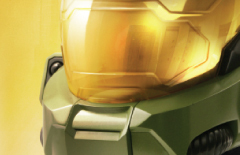 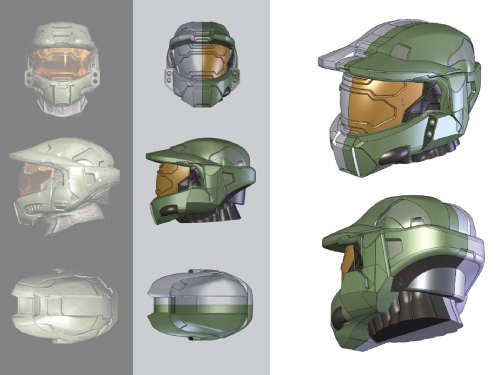 Master Chief’s helmet with the latest game and other goodies inside.